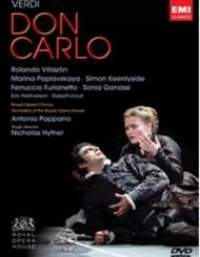 New to DVD: Don Carlo from Royal Opera House, Covent Garden. 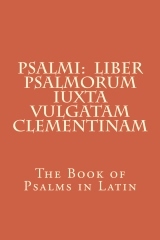 Expected release dates are 13 September 2010 for U.K. and 5 October for U.S. 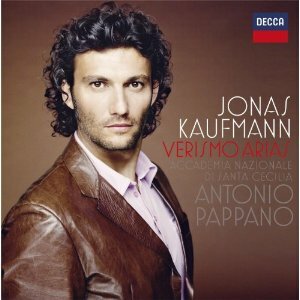 I see that Jonas Kaufmann’s new recording Verismo Arias is scheduled for release at amazon.fr and amazon.de in September. I don’t know yet what the release dates will be for amazon.co.uk and amazon.com. Cet article paraîtra le 27 septembre 2010. Dieser Artikel wird am 17. September 2010 erscheinen. A new book, published in Austria, Die Oper kocht, contains recipes from various stars of the world of opera.